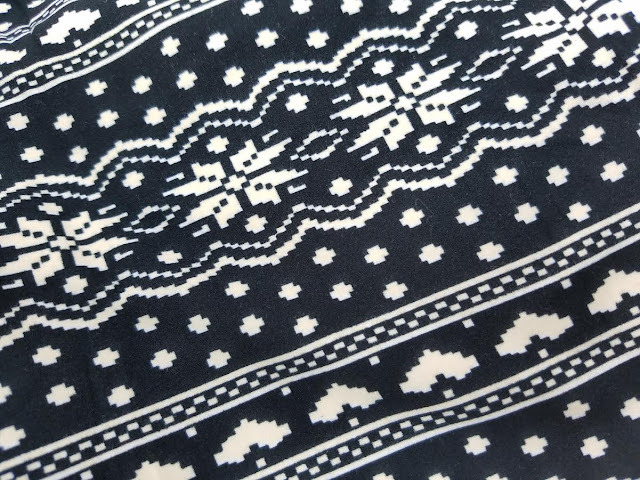 While this is not my favorite pattern of all time, they send a new one in different colors every month. You really can't go wrong. 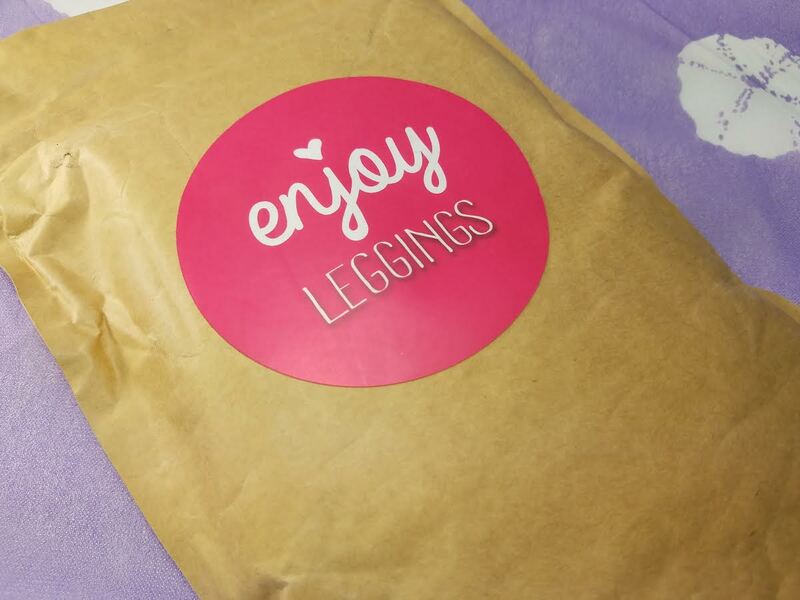 If you would like to sign up for Enjoy Leggings, you can do that here. Use code BITSANDBOXES to get 25% off your first month. I'm so glad this sub. taught me about a new kind of casual fashion, wearing non-yoga style fashionable leggings, as an alternative to my life-long habit of throwing on a pair of jeans. I found this sub through you, and really loved my time with them. Oops, meant to say- I got these same leggings too. I like that the color with the black is cream on mine, not stark white. I really wanted more colorful leggings,but NOT "Winter or Christmas themed" as we don't have winter here and Christmas clothing is not something I wear at ALL. I am now doing great on my own. 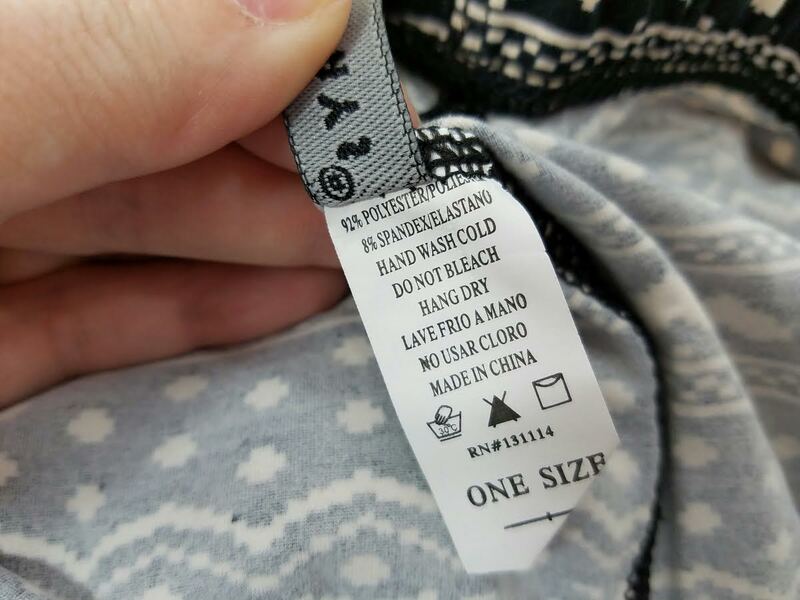 I can see how if a company has 2,000 women to put into OSFM leggings, you don't source, oh, say, my latest favorite pair I bought, which are cheetah print brown and beige with teal and turquoise chevrons overlaid on the cheetah print.. Lots of ladies would not find the explosion of color and patterns flattering.. but they really suit me extremely well. I can see how a subscription box has to play towards neutrals and small=ish patterns or the tribal leggings which seem to be almost universally loved. 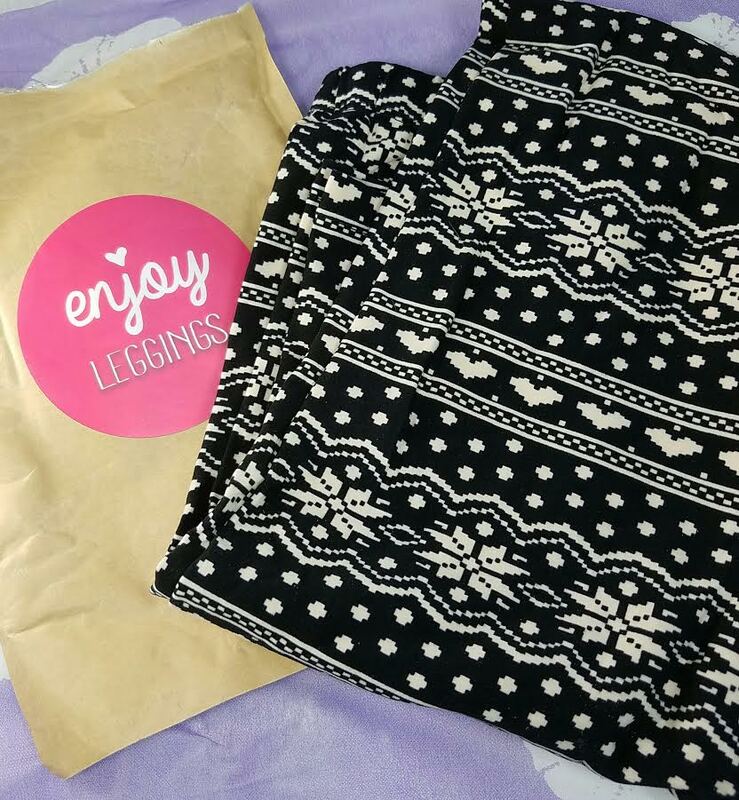 Funny you should mention that because I also have stocked up on leggings because of this subscription! No cheetah print yet, though! :D Now I need some long sweaters for winter to go with them.